Welcome to Sugar Rush where we focus on creating delicious, custom cakes that are the centerpiece of your event. We know that you are unique, and we want your cake to be as personal to you as a member of your party. With a combined experience of over 18 years, we have focused extensively on perfecting our recipes so that you receive the best combination of flavor and freshness. All of our cakes and fillings are made from fresh ingredients and derived from our own recipes that we've spent years researching and testing. When you bite into our cake you really can taste the difference! 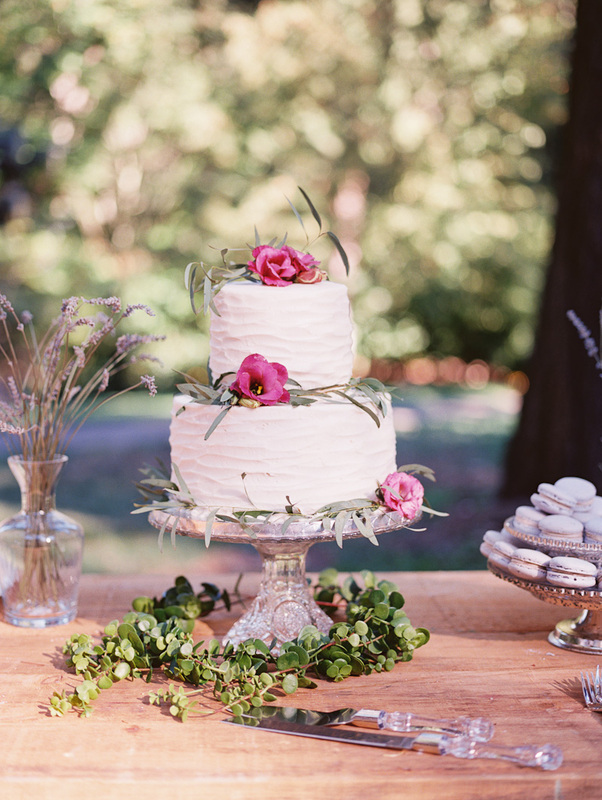 Contact us today to start planning your perfect cake! We do not offer Sunday pickups, please see our Hours and Availability for more information.